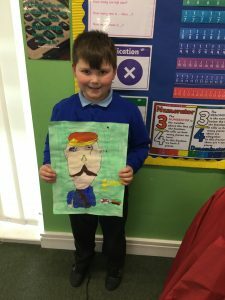 Year 3 have been finding out about our fascinating local history. 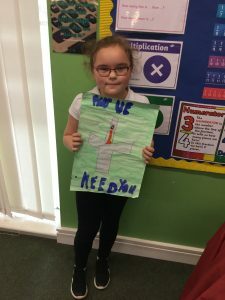 During WW1, many Belgian refugees came to live in Birtley where they worked in the National Projectile factory making the much needed weapons. 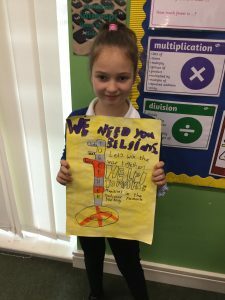 We looked at how posters were used to persuade people to join the war effort. 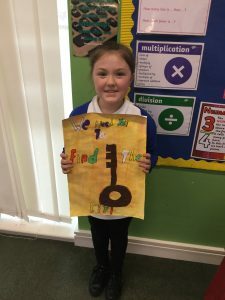 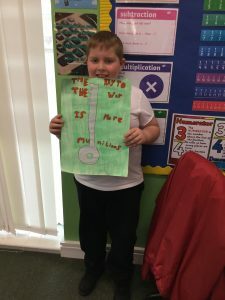 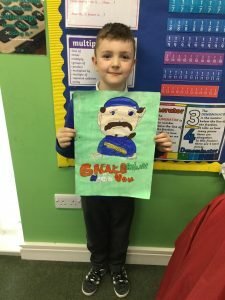 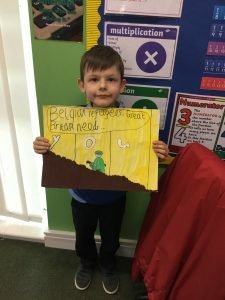 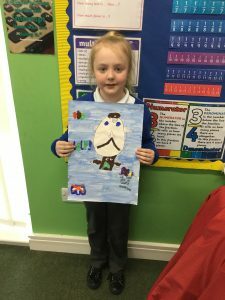 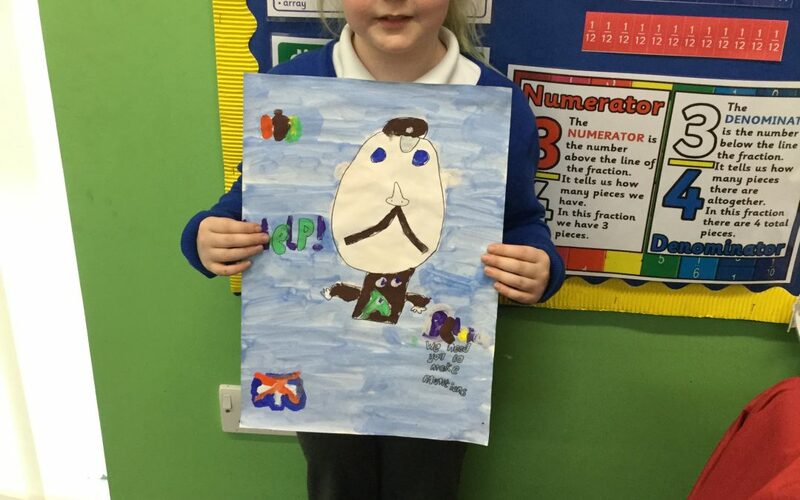 We made our own posters using bright colours and bold designs to persuade more Belgians to come to Birtley.